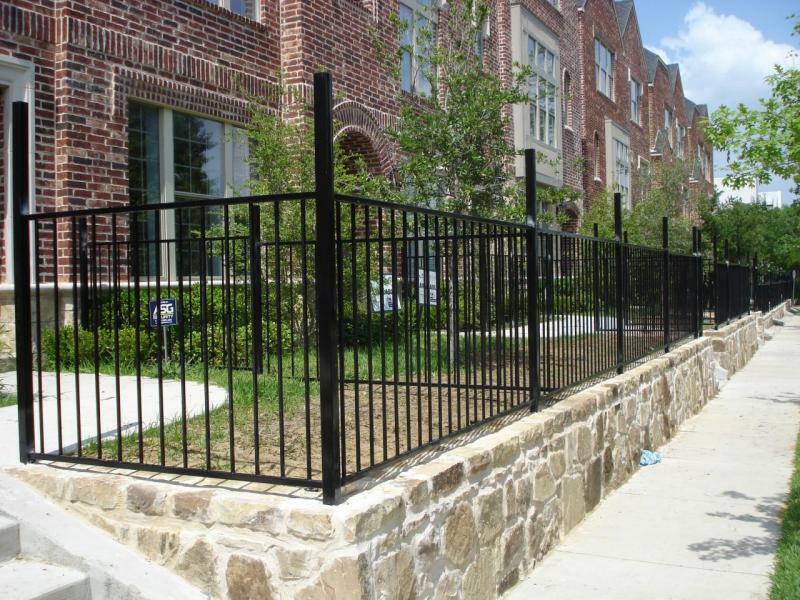 We are one of the most Professional Retaining Walls and Fences Company. 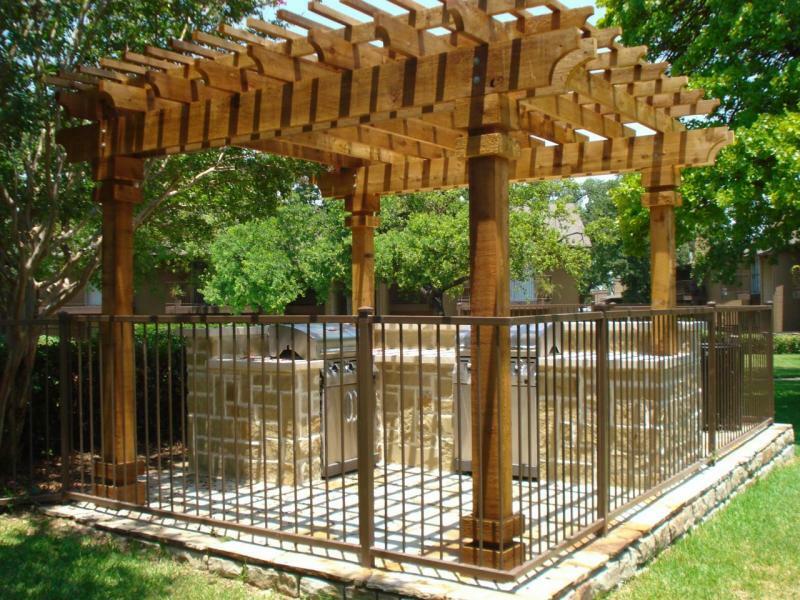 With over 10 years of experience in the business for commercial and residential Walls and Fences building to service all of our customers' needs. 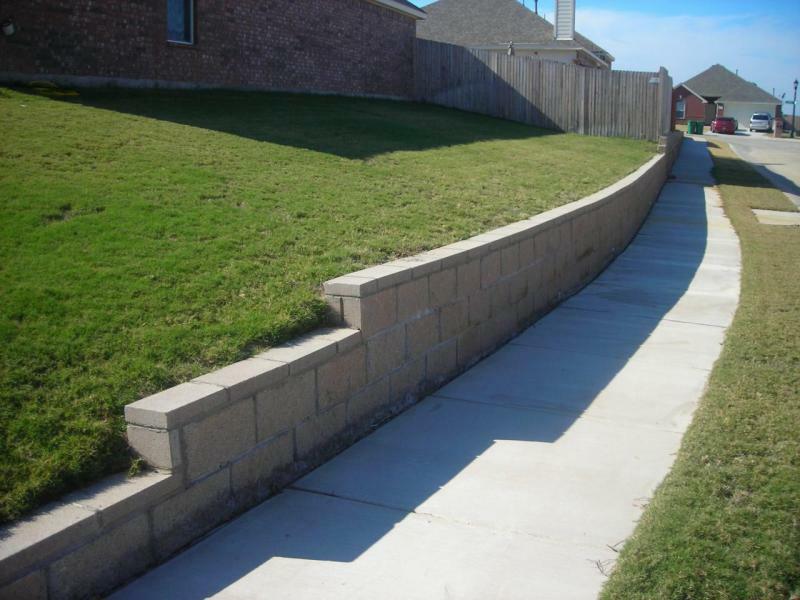 Whether you are constructing a retaining wall or adding a gate, Dallas Retaining Walls and Fences has the Solution.